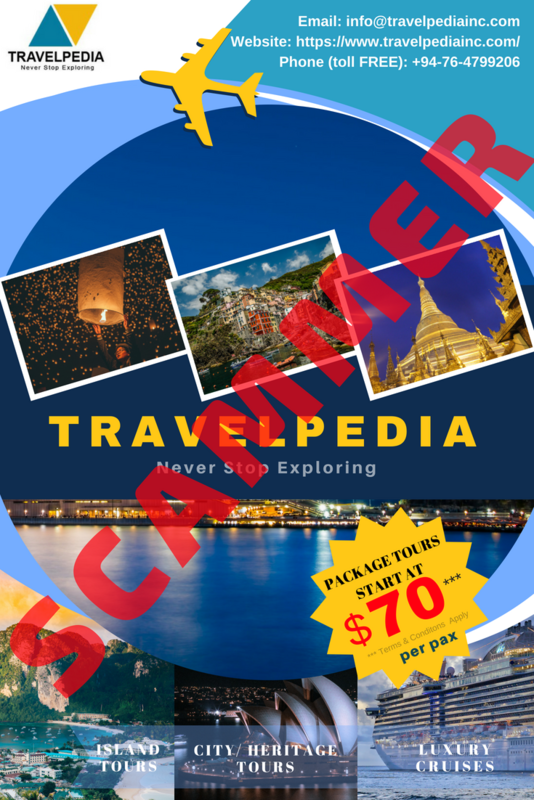 TRAVELPEDIA INC IS A SCAMMER! 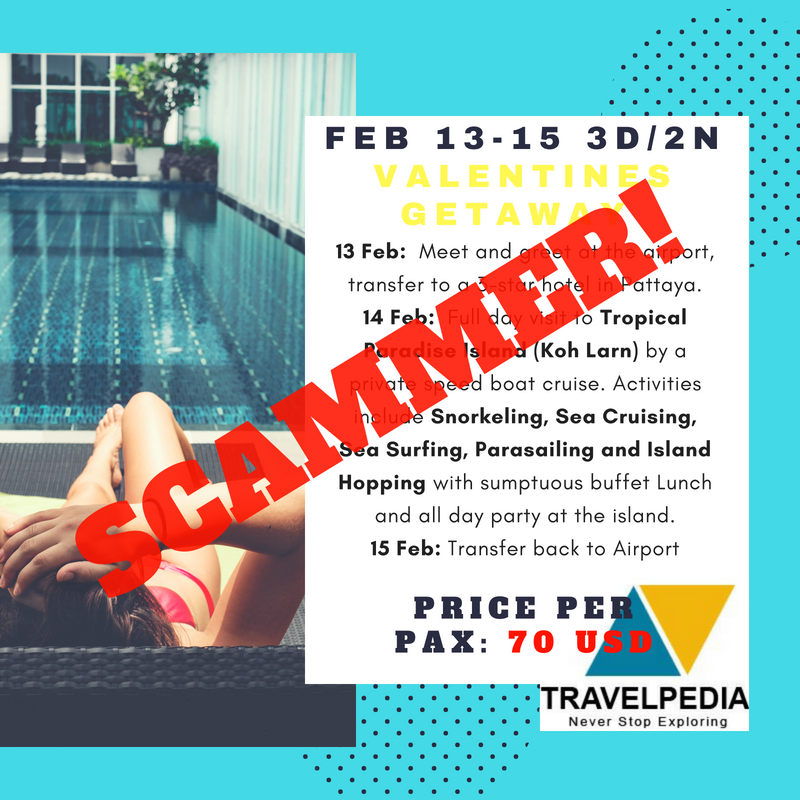 As much as I hate to blog about this, I now feel compelled to speak out and warn people to beware and don't fall prey to TRAVELPEDIA INC, a travel company that has committed fraud and scams to other travel operators, travellers, and travel bloggers like me. 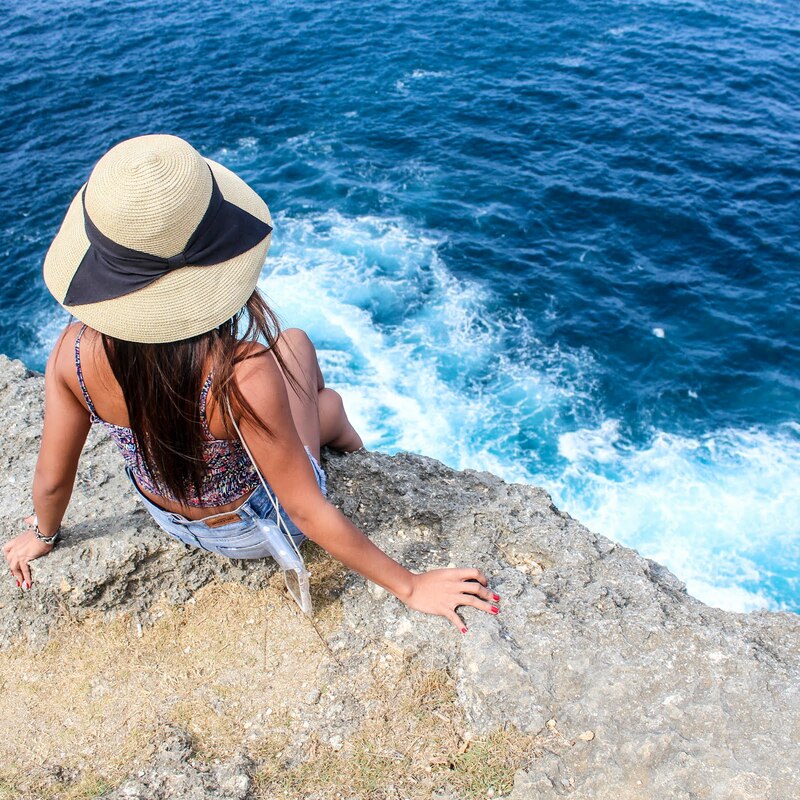 I worked for this "travel company" as a blogger for two months. Shame. Over this period, I made online promotions for them through blog articles and social media (posts and shares). 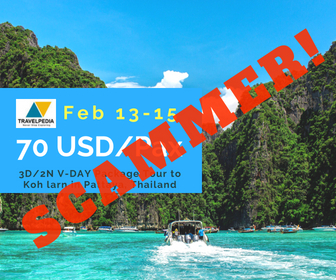 Also, during this time I uncovered scams done to several tour operators (my friend even experienced it first hand). I won't bother you with the dirty details—they're awful to talk about. I just want to say, if you are reading this (or if you found any of my posts on Facebook or other SNS), please do not even think of booking a package with them. For some reason, this guy - yes I am convinced there is only one person who works and owns this company, TRAVELPEDIA INC - he goes by the names AKASH MENON, ALI MEERSA OR MR. KUNAR - this guy is incredibly deceitful. He finds a way to earn your trust to the point of you deciding to deposit money to him through PayPal or Western Union. This has happened many times with his previous victims who were mostly Pakistani nationals. Again, TRAVELPEDIA INC is owned by this ALI MEERSA - There is no "other" CEO, there is no team, there is no customer or sales support, there is only one person - that's him - only one culprit! I can tell you more about this company or show you proofs if you need but I don't want to share the horrible horrible details here. Suffice to say, the company has scammed over 14,000 USD as per the reports of the people I've kept in touch (from February this year up to this day). Look at the details of this company below. Be careful and I highly recommend you avoid this company. □To avoid being scammed online, please do not just send payments via PAYPAL unless you know the company is legit and has a business license to operate/ make transactions. Avoid sending payments via western union. Better to send through BANKS. □Always check online reviews. Be thorough. Do not be swayed by kind words or even cheap deals. Do some research/ background check. □Even if the company presents a registration number or TAX Identification number, it is still very important to double check. □Confirm the company head office address. It is easy to input any address or say our office is here or there. Make sure there is a physical office especially if you are transacting over hundreds of dollars. Please, please, please be extra smart and cautious! If you have questions or concerns, please do send me a message. The Girl with the Muji Hat: TRAVELPEDIA INC IS A SCAMMER!